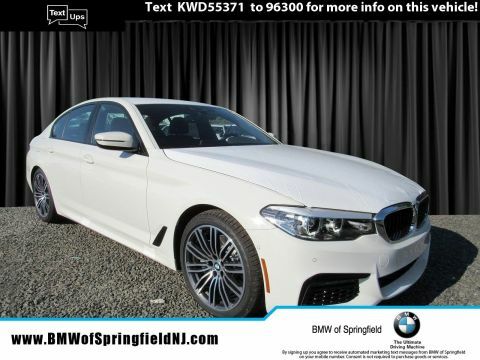 ***WINTER SALES EVENT PRICING***New Price! CARFAX One-Owner. Clean CARFAX. Certified. 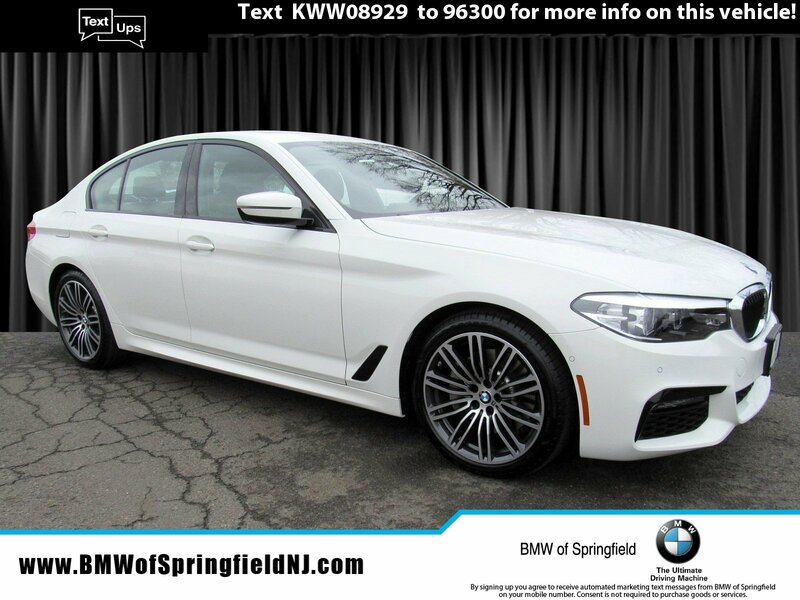 Alpine White 2019 BMW 5 Series 540i xDrive AWD 8-Speed Automatic 3.0L I6 Turbocharged DOHC 24V LEV3-ULEV70 335hp21/29 City/Highway MPGAWD, Black Leather, Aerodynamic Kit, Aluminum Rhombicle Interior Trim, Comfort Access Keyless Entry, Heated Front Seats, LED Fog Lights, M Sport Pkg, M Sport Suspension, M Steering Wheel, Navigation System, Power Tailgate, Shadowline Exterior Trim, SiriusXM Satellite Radio, M-SPORT PACKAGE, Wheels: 19 x 8 M Double-Spoke (Style 664M), Without Lines Designation Outside.BMW Certified Pre-Owned Details:* Vehicle History* Roadside Assistance* Transferable Warranty* 1 year/Unlimited miles beginning after new car warranty expires. * Multipoint Point Inspection* Warranty Deductible: $0*Prices shown do not include taxes, DMV fees, or documentation charge of $699. Internet pricing is ONLY valid when financing through our dealership. We make every effort to verify the information listed is accurate, however mistakes can occur. 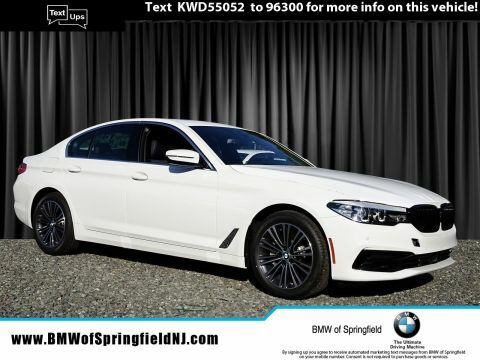 BMW of Springfield is not responsible for errors or omissions. 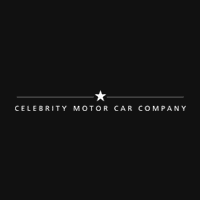 The vehicle color, equipment and any other content of the window-sticker for a vehicle shall supersede any information contained on this site. The untimely deletion of a vehicle from the site due to sale, an unintended misprint, inaccurate data entry of information or a typographical error shall not give rise to any liability whatsoever to any party. 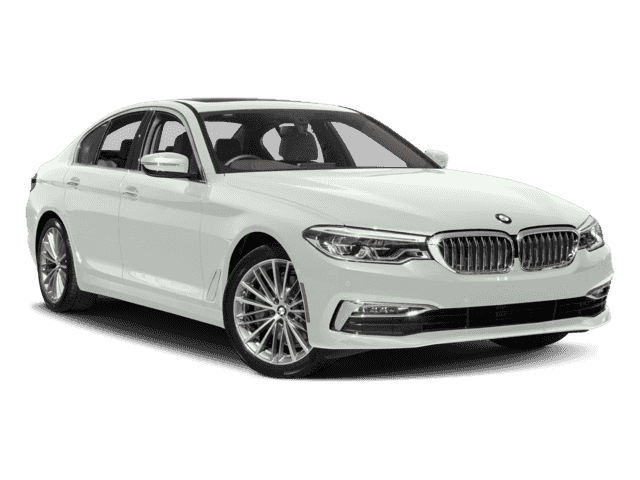 Contact with the dealership is suggested to confirm the content accuracy of the information pertaining to any vehicle. Internet specials require dealer financing.